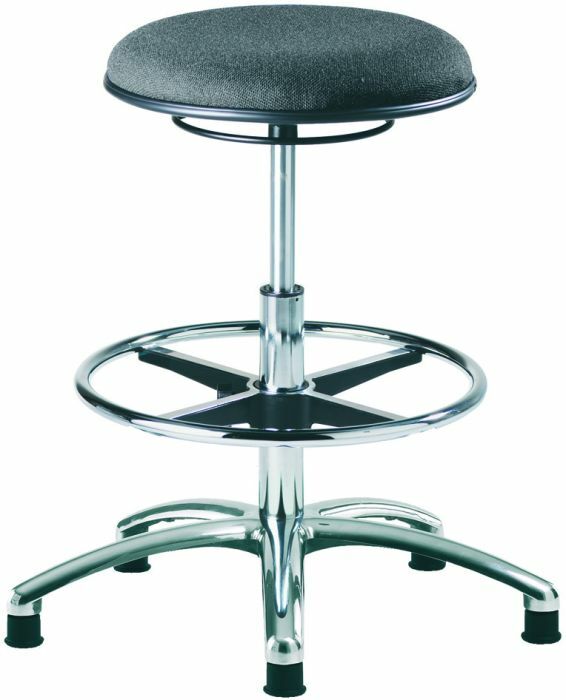 Medium rise height adjustable stools that are static safe. There is a continuous carbon filament within the seat for electrical continuity. Available in 15 - 20 days and comes with a five-year factory guarantee. 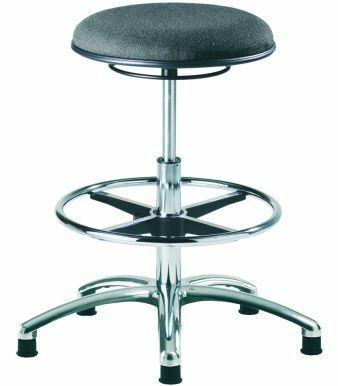 Medium rise ESD Static safe height adjustable stool. Available for a wide variety of commercial and industrial applications. Manufactured in the UK to a high standard with a five-year warranty. Free delivery to mainland UK.